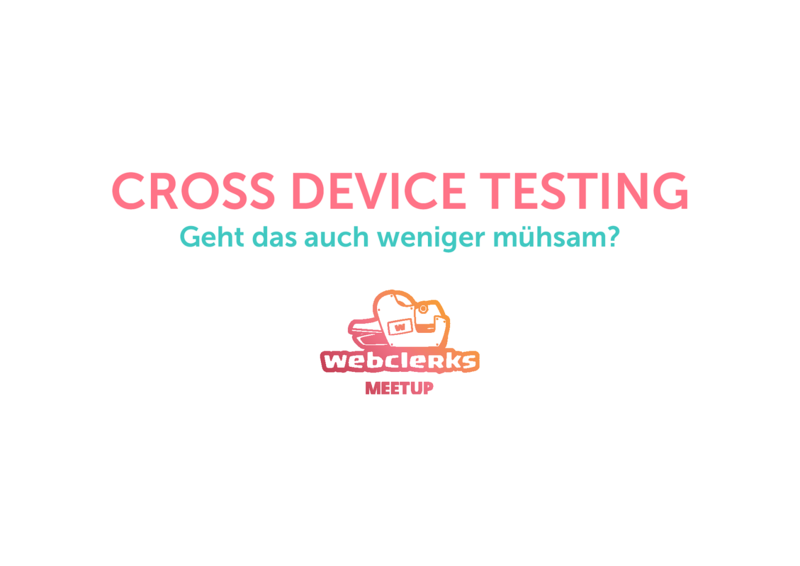 CROSS DEVICE TESTING Geht das auch weniger mühsam? Android 4.0+ (Screencasting: 4.4.3) und Chrome for Android und die neueste Chrome Version (am besten Canary). USB Debugging aktivieren: Settings > Developer options > USB Debugging. U rls in allen installierten Browsern öffnen uvm. View Cross Device Testing on Notist. Manuel puts presentations on for free. You can too.